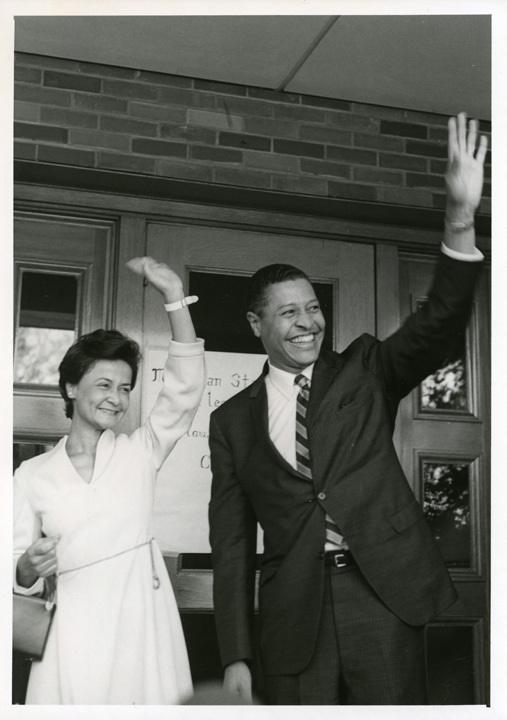 In honor of African American History Month there are two exhibits on the Michigan State University Archives & Historical Collections website that celebrate the history of African Americans at MSU. The first exhibit is called The African American Presence at MSU: Pioneers, Groundbreakers, and Leaders, 1900-1970. 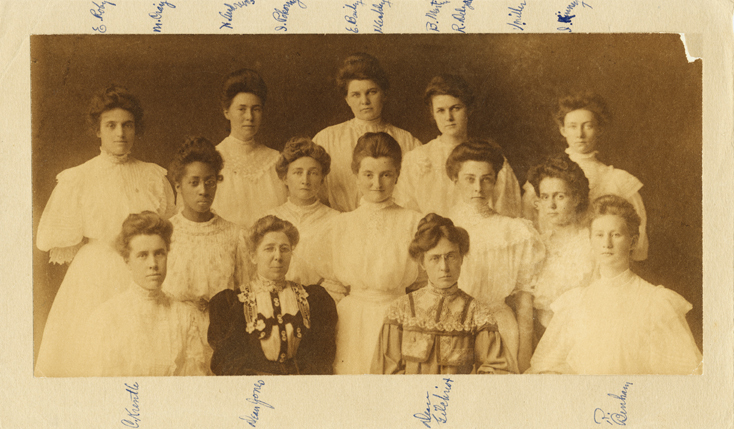 It is known that African American students were enrolled at Michigan State as early as 1900. 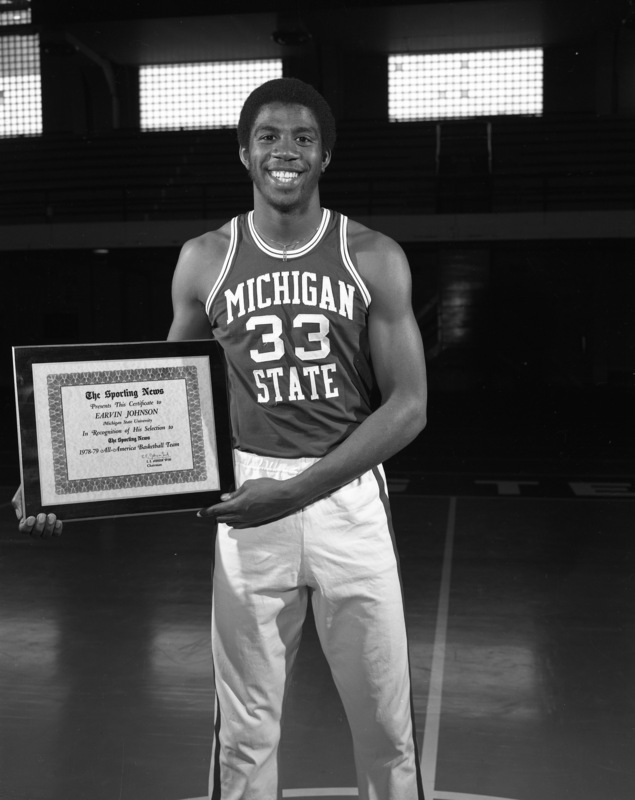 While their numbers were never large in the first half of the century, African American students coming here exemplified leadership and achievement not only in their scholastic and extra-curricular activities but in the careers they forged for themselves. This exhibit honors some of these pioneers and gives recognition to their achievements. 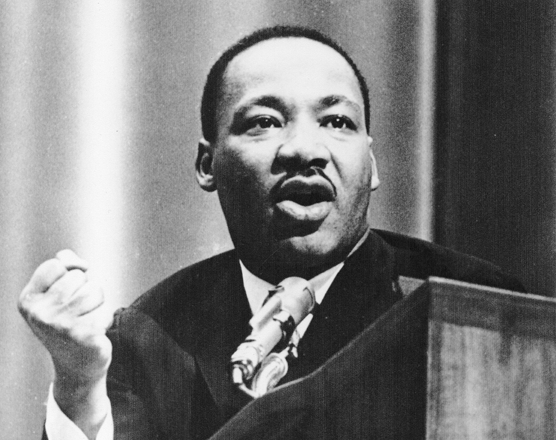 The second exhibit is about Martin Luther King, Jr.’s Visit to MSU in February 1965. This exhibit features some photographs of Dr. King, some audio clips from his speech and explains the background of the STEP program, which sponsored his speech.